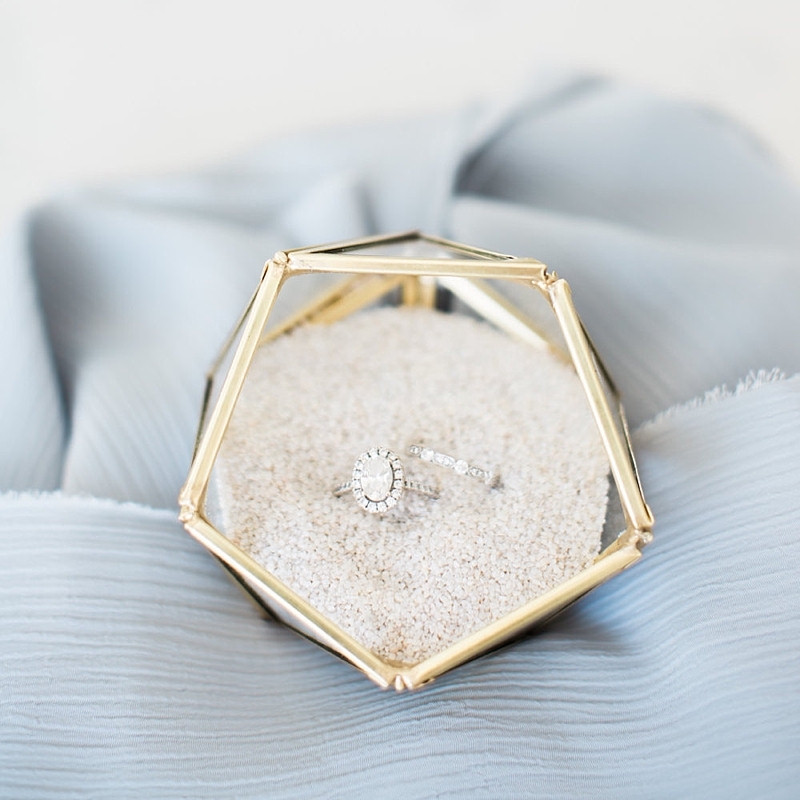 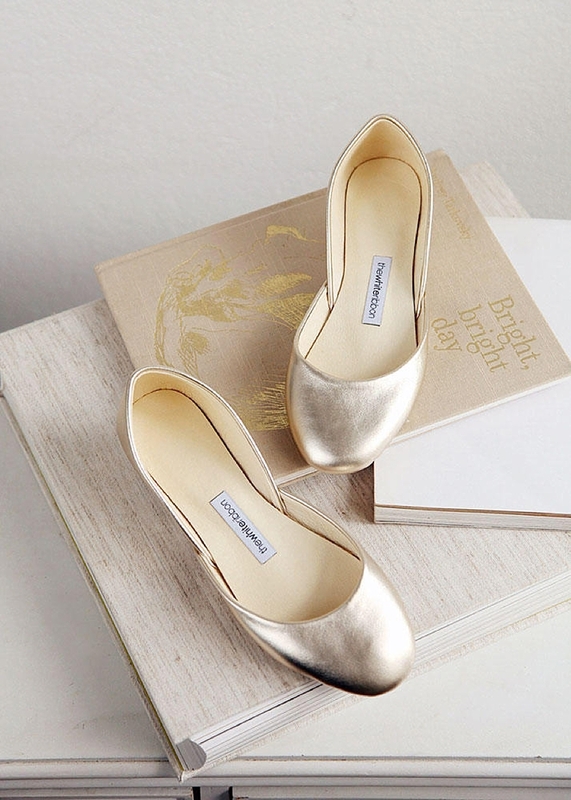 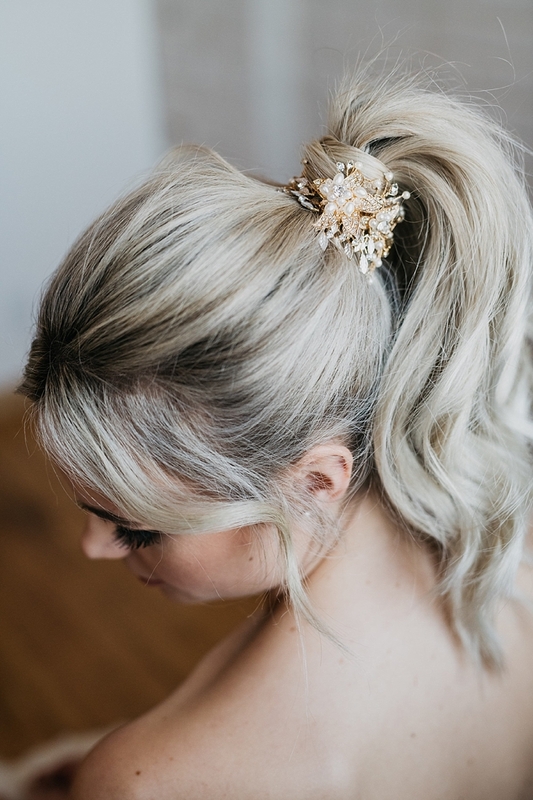 According to Pinterest's Top Trends for 2019, timeless yellow gold is on the rise in all things wedding attire, so we knew we had to scout around for our bridal favorites using this metallic hue. 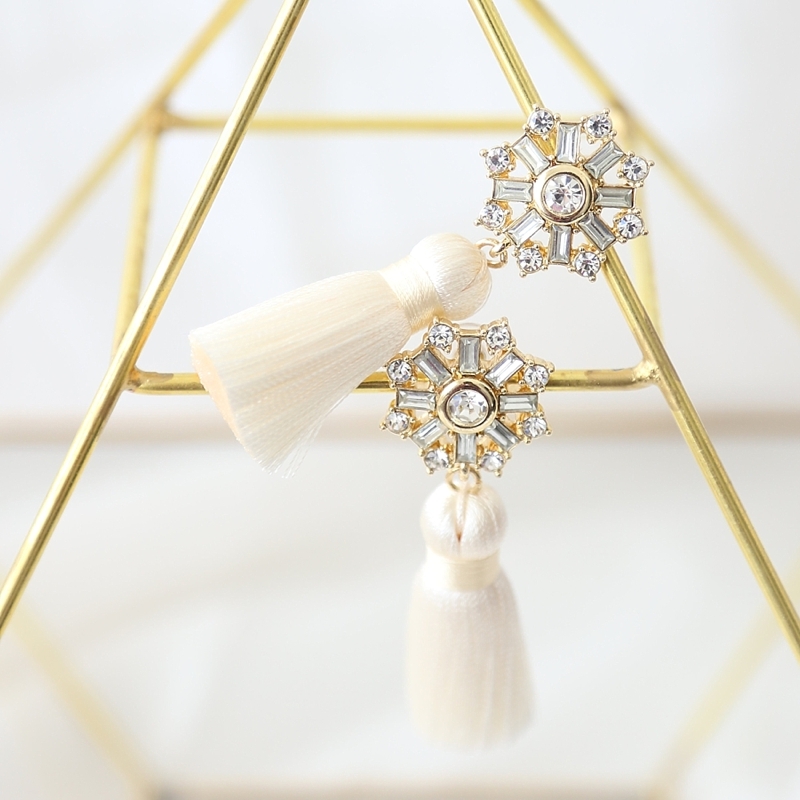 Gold can take on a glamorous ballroom style, but also can fit right in with an elegant outdoor celebration under the stars. 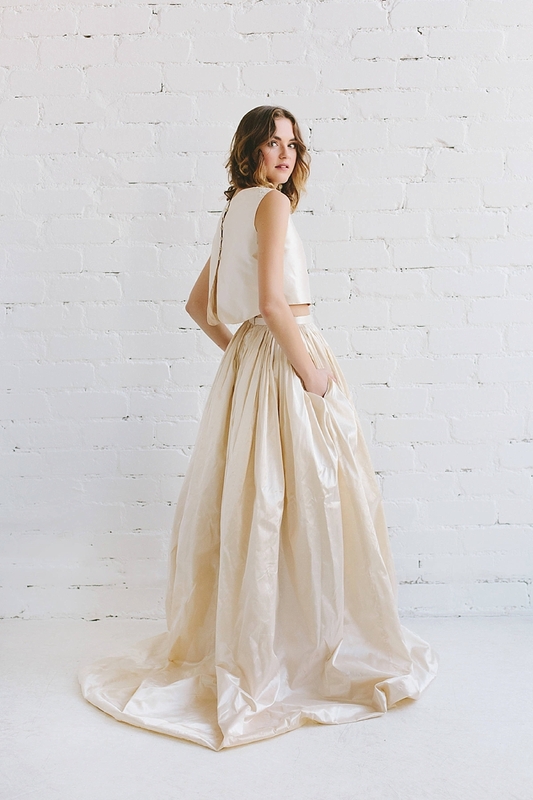 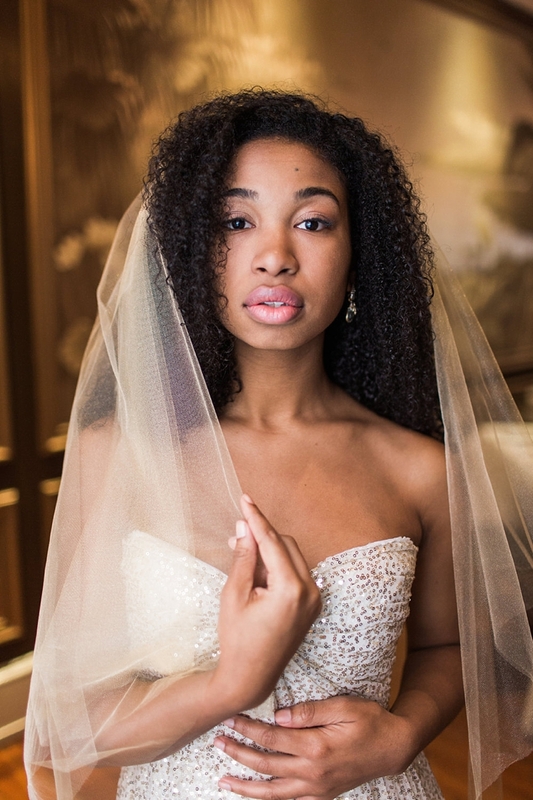 Its versatility is endless which makes it perfect for weddings, especially for modern gold wedding dresses we see gracing designers' studios and down the aisles. 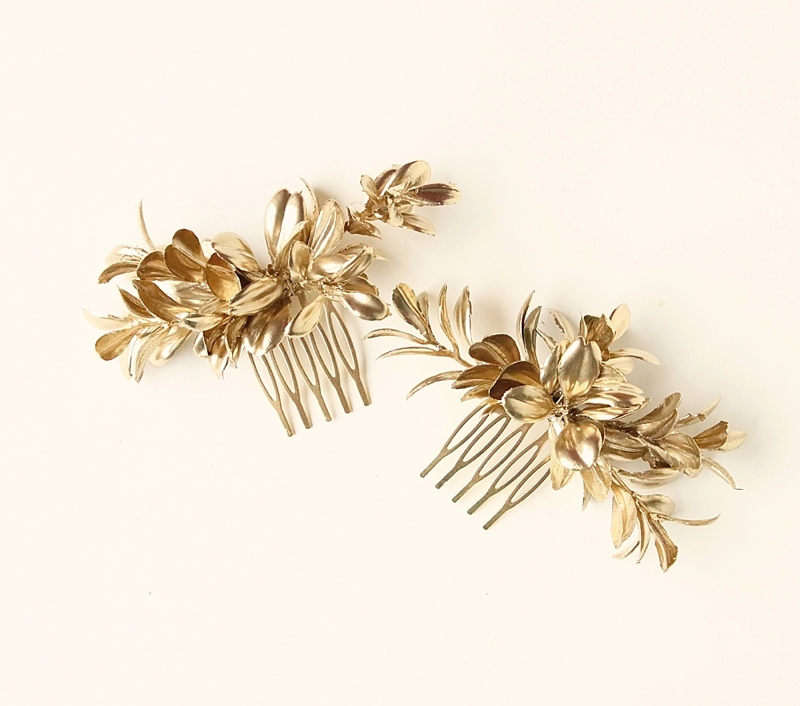 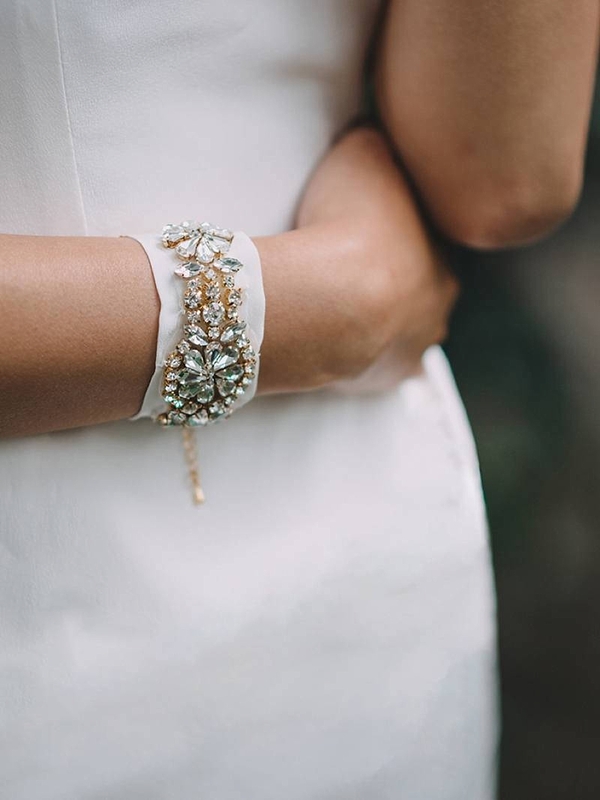 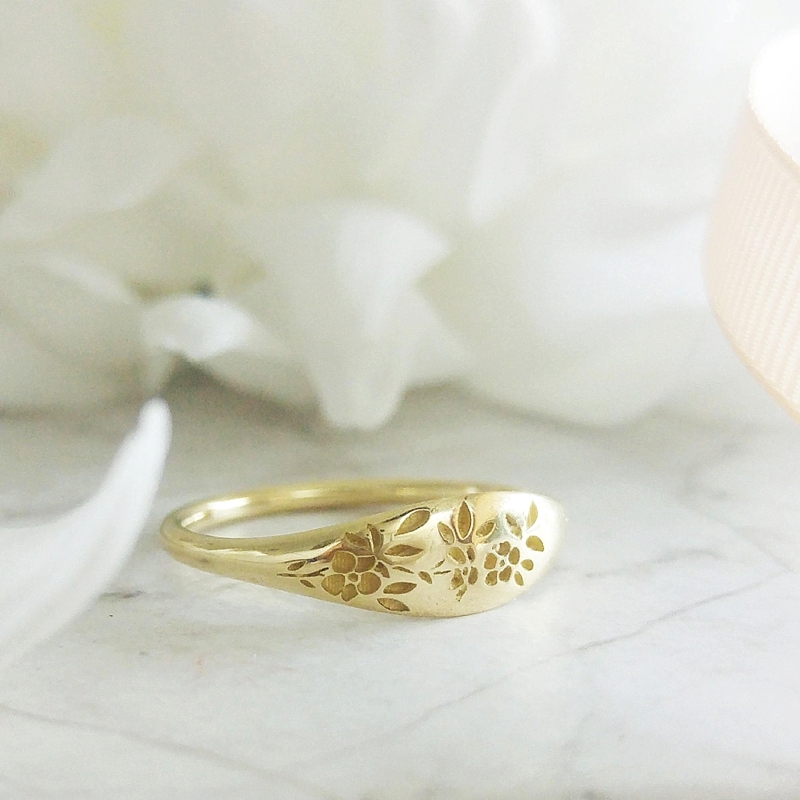 From shimmering veils to sparkling jewelry, these gilded fashion finds from Etsy will win any goddess bride's heart envisioning a mythological, yet magically classic look.